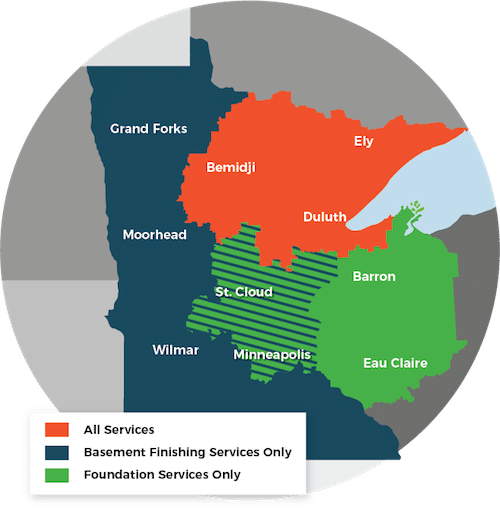 We go in-depth to talk about our basement finishing work, prep work to prepare the basement services such as waterproofing, foundation repair, mold, stabilization, excavation, dehumidifiers, and more. DBS discusses our products and services with our design experts! Many homeowners are unaware of their problems and have questions, DBS is always here to provide an answer. If we didn’t answer your question in the podcast interview, feel free to give us a call! To tune into our podcast, click here! And a big thank you to WDSM for their time & questions!